Home / Images / The Flash: Screencaps From The Season 3 Sizzle Reel! The Flash is coming back in a little over 50 days with the Season 3 premiere airing on Tuesday, October 4. 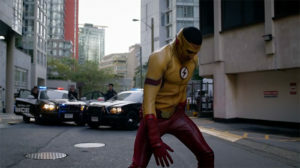 With the new season, Barry Allen (Grant Gustin) has entered the world of Flashpoint — a reality where he saved the life of his mom, but in doing so, created all kinds of new possibilities. 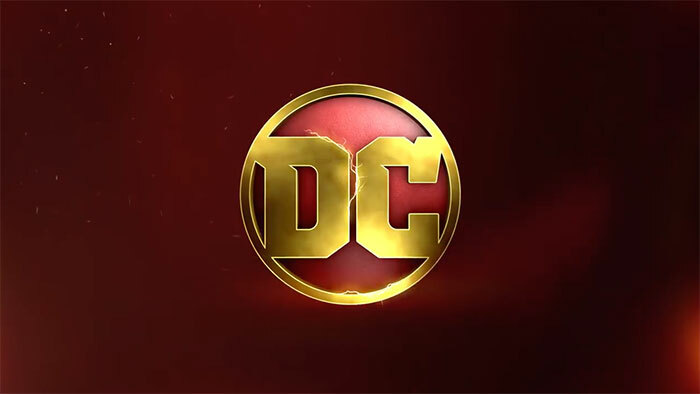 A few weeks ago at the Comic-Con International in San Diego, a new “sizzle reel” trailer for The Flash Season 3 was shown — you can watch the actual video here. But, if still frames are more your thing, you’re in luck, as we have nearly 150 screen captures from the trailer. The new stuff is nearer to the middle, so our thanks and appreciation if you have the time and patience to get there with the gallery. There’s a lot of cool material though, including Barry’s parents, Reverse-Flash, a very different Cisco, some WestAllen, Dr. Alchemy, and — best of all — Wally West (Keiynan Lonsdale) as KID FLASH!